Marbles turns up the thrills and turns on the lights for an after-hours extravaganza with our Group Camp-Ins. Journey into the natural wonders inside Marbles! Take a wild overnight adventure with your family where the museum becomes your backyard. 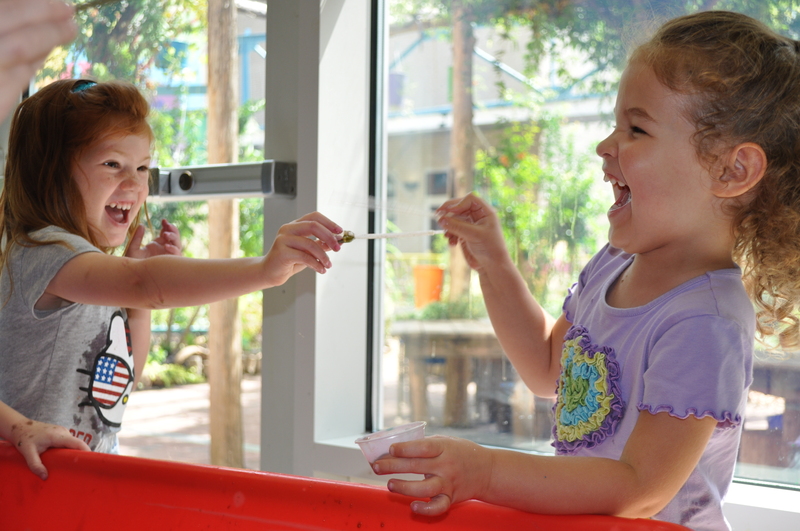 Discover wild animals, identify critters and insects and play in your favorite exhibits. Set up camp inside Marbles, make S'mores outdoors and enjoy a special screening of Backyard Wilderness 3D at Marbles IMAX. Dinner, snack, and breakfast included. Pajamas plus a larger-than-life piggy bank make for a Marbleous party! Learn to save, spend and share your dollars and cents while completing activities for your Money Counts leaf, Money Manager Badge or Business Owner Badge. End the evening at the ultimate dance party with brand new friends! After sleeping in the museum, wake to a continental breakfast and special screening of an IMAX movie. Dinner, snack, breakfast, and a Marbles Kids Museum patch are included. Dinner, snack, breakfast, and a Marbles Kids Museum patch are included. Must be a Girl Scout to attend. Explore your creative side during this night full of artistic adventures! Create beautiful works of art while working on the Painter or Jeweler badges or the Sunny Petal. Explore the museum and make new friends along the way. End the evening with the ultimate dance party! After sleeping in the museum, wake to a continental breakfast and special screening of an IMAX movie. Get movin’ and keep groovin’ the Marbles way! Express yourself through music and dance while working on your Tula Petal, Dancer or Musician badge. End the evening with the ultimate dance party and show off your new moves! After sleeping in the museum, wake to a continental breakfast and special screening of an IMAX movie. Ready for the Ultimate Slumber Party? Come prepared to pamper yourself! With a touch of nail polish, a dash of glitter and sweet cookies. Mix in singing and dancing, and you get the ultimate slumber party! Explore the museum, and play in your pajamas while making new friends and working toward the Zinni petal, My Best Self badge, and Staying Fit badge! After sleeping in the museum, wake to a continental breakfast and a special screening of an IMAX movie. Interested in creating your own camp-in experience? 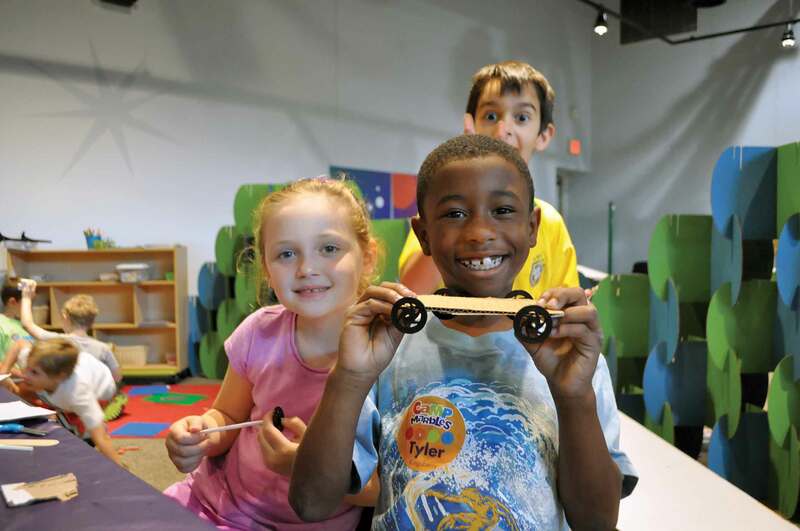 Contact us at camps@marbleskidsmuseum.org or 919.857.1040.